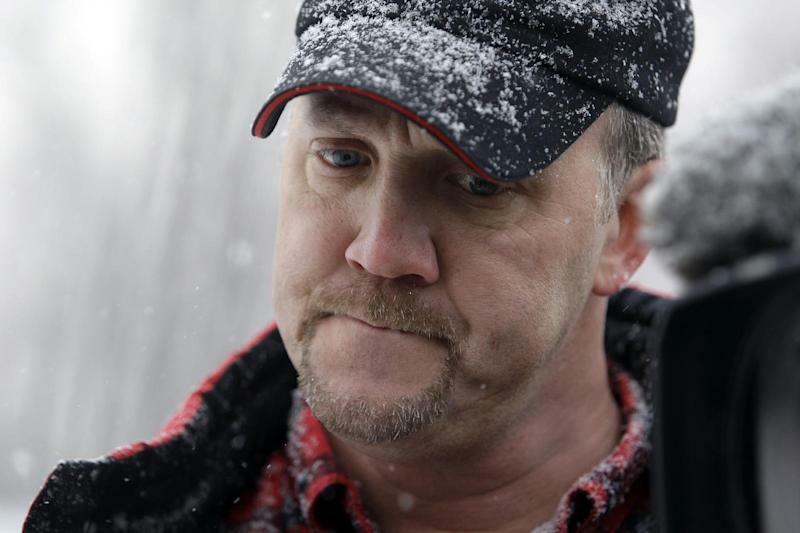 WASHINGTON (AP) — First, the government threw Bradley Birkenfeld in prison for helping a former client at UBS AG hide his wealth from the Internal Revenue Service. Now, as part of the same case, the IRS has awarded the former banker $104 million — yes, million — for helping expose the widespread tax evasion scheme by the Swiss banking behemoth. The dizzyingly abrupt turnabout in Birkenfeld's life leaves him with the largest government whistleblower award ever to an individual, said Stephen M. Kohn, one of Birkenfeld's attorneys and executive director of the National Whistleblowers Center. The center is a nonpartisan group that defends employees' disclosures of wrongdoing and waste. The size of the award, announced Tuesday by Birkenfeld's lawyers and confirmed by the IRS, reflects an investigation that resulted in UBS being fined $780 million. It also led to an unprecedented agreement requiring UBS to give the U.S. government the names of 4,700 Americans who held secret overseas accounts and the recovery by the IRS of $5 billion in back taxes and penalties from other taxpayers with overseas accounts under agency amnesty programs, Kohn said. More broadly, the award is a resounding signal to other financiers with information about tax wrongdoing that the IRS' program will treat them properly, said Kohn, who in an interview called Birkenfeld "the Babe Ruth of whistleblowers." "It's not about Brad," Kohn said. "It's about how other sources of information, other bankers view the U.S. whistleblower program." Birkenfeld has become something of a cause celebre among whistleblowers because of the magnitude of his case and the fact that he was jailed after cooperating with authorities. His lawyers say he discovered UBS' illegal activities in 2005, and after the company failed to change them he went to U.S. authorities with the information in 2007. Birkenfeld, 47, served 31 months of a 40 month prison sentence after pleading guilty in 2008 to a count of conspiracy to defraud the U.S. related to his work for UBS. The Justice Department said Birkenfeld did not reveal his own misconduct in helping a client, a charge his attorneys say is not true. 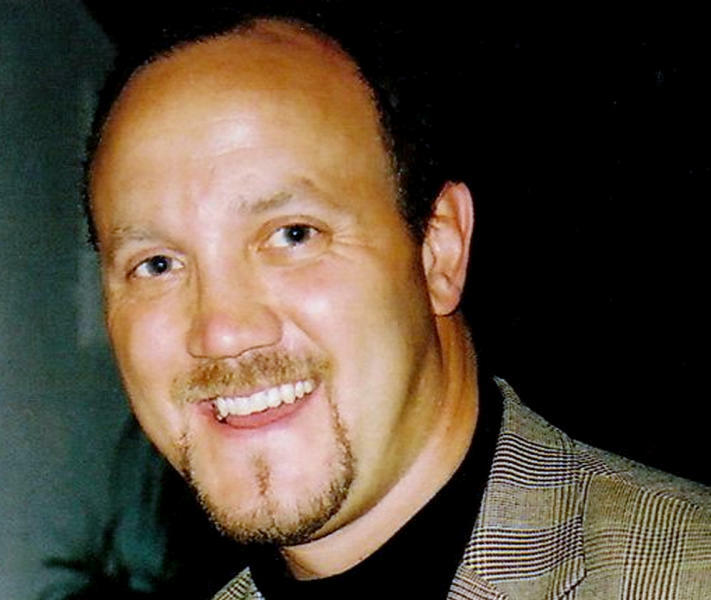 As Birkenfeld entered prison in 2010, he called his treatment an injustice, saying, "I'm a proud American who did the best I could for my country and this is how they reward me." His time was cut short for good behavior in prison and "they did not take one minute off his sentence" for his cooperation with the IRS on the UBS case, Kohn said. Kohn said Birkenfeld left prison in August and is now confined to a house in a New Hampshire conference center — he did not say where — and works as a groundskeeper to satisfy his release requirement for a job. He said his home confinement ends in November, when he will begin three years on parole. "This is the day I thought would never come," said a statement issued by Douglas Birkenfeld on his brother's behalf. "This is a monumental day not only for me, but for every whistleblower worldwide." Bradley Birkenfeld did not appear at a Washington news conference held by his lawyers, who said their client did not have government permission to talk to reporters. Kohn said Birkenfeld has already received his check — from which the IRS has already withheld taxes. He would not how much was withheld. Gordon Schnell, a New York lawyer who has handled whistleblower work and is not involved in Birkenfeld's case, said the huge award signaled a possible turnabout by the IRS whistleblower office, which he said has had a reputation for doing very little. The agency's latest annual report said that in 2011, its whistleblower office received nearly 7,500 cases and had a staff of 18 people. "It's sending out a message to whistleblowers, 'Don't stop coming. Our doors are now open for real and we will listen to you,'" said Schnell. Still, Schnell said he wondered why the IRS said so little about the award and failed to publicize it energetically to attract more whistleblowers. The agency acknowledged Birkenfeld's award in terse written remarks by a spokeswoman, Michelle Eldridge. She said privacy laws bar the agency from saying much about the case. She said Birkenfeld signed a disclosure waiver allowing them to confirm his award. "The IRS believes that the whistleblower statute provides a valuable tool to combat tax non-compliance, and this award reflects our commitment to the law," Eldridge said. The Justice Department said it would let the IRS comment on the Birkenfeld case. In a summary of the award provided by Birkenfeld's lawyers, the IRS wrote, "Birkenfeld provided information on taxpayer behavior that the IRS had been unable to detect," including methods used by UBS AG and relationships between people involved in transactions. "The information provided by the whistleblower formed the basis for unprecedented actions against UBS AG, with collateral impact on other enforcement activities," the agency wrote. The IRS whistleblower program was strengthened by Congress in 2006 to focus on high-earning tax dodgers, guaranteeing awards for whistleblowers whose information leads to collections of at least $2 million in unpaid taxes, interest and penalties. The agency is allowed to pay an award of up to 30 percent of the collected taxes, interest and penalties. In its annual report on the whistleblower program, the IRS said it collected $48 million from scofflaws under the program last year and handed out $8 million in awards. That's down from $465 million collected and $19 million in awards in 2010. The report did not explain why the amounts had decreased. Members of Congress including Sen. Charles Grassley, R-Iowa, who helped write the stronger law, have complained that the agency has not been aggressive enough in paying awards. "The potential for this program is tremendous, and it's up to the IRS to continue paying rewards and demonstrating to whistleblowers that the process will work and that they will be heard and protected," Grassley said Tuesday.